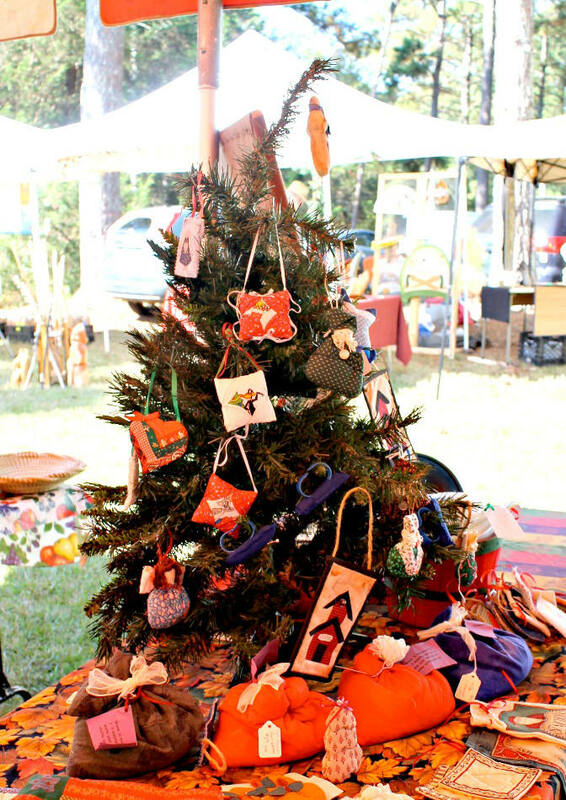 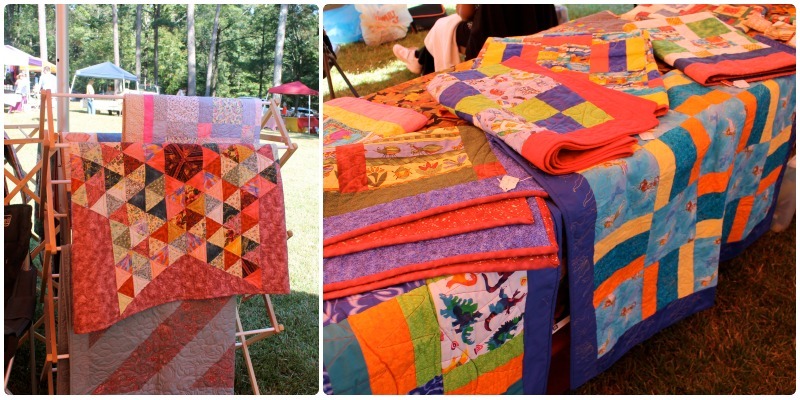 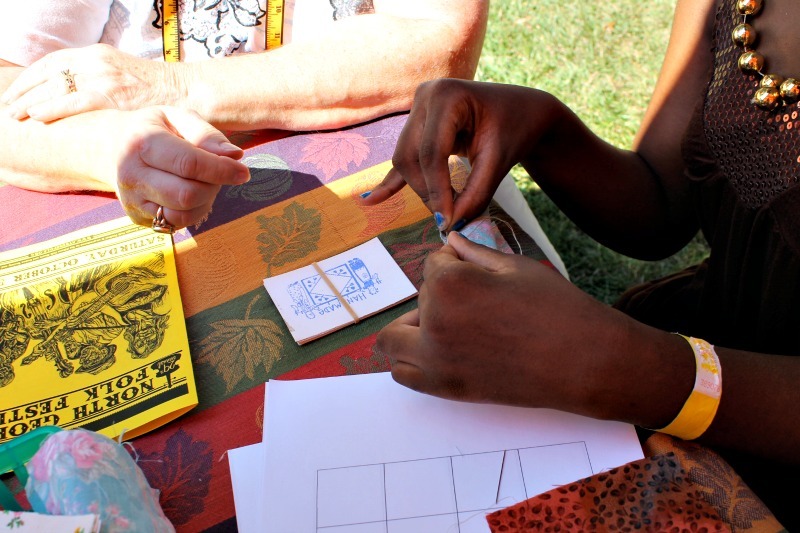 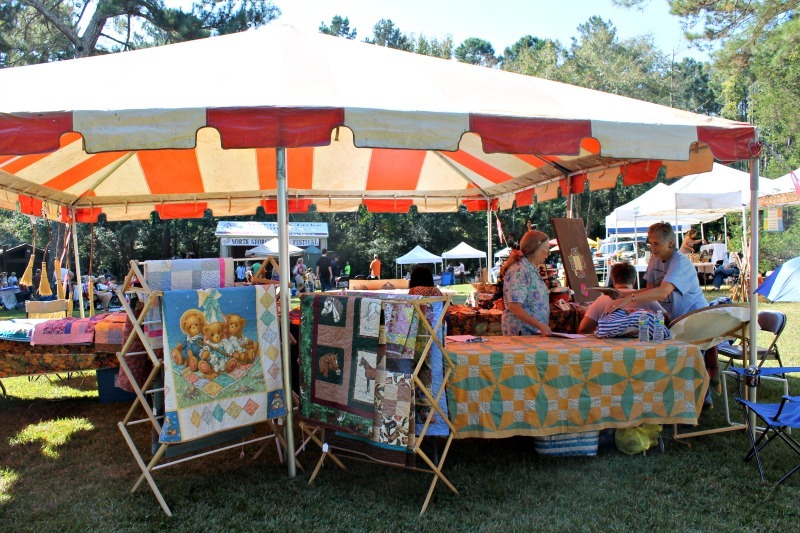 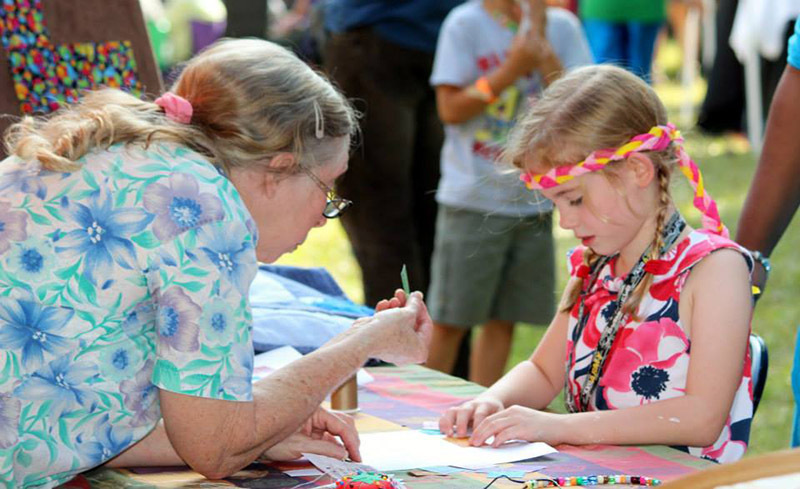 Join the Cotton Patch Quilters at the North Georgia Folk Festival on Saturday, October 5th from 11:00 am to 6:00 pm, although the festival will continue until 9:00 with other events. 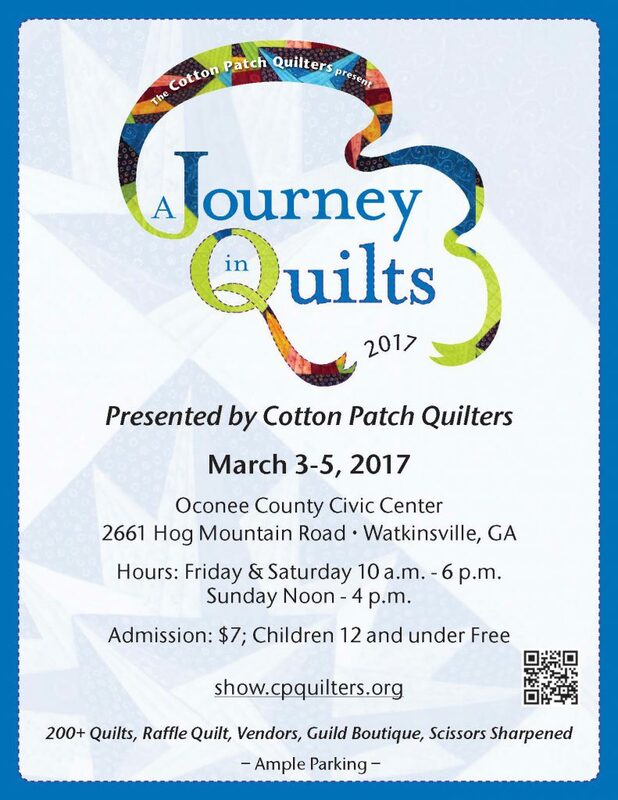 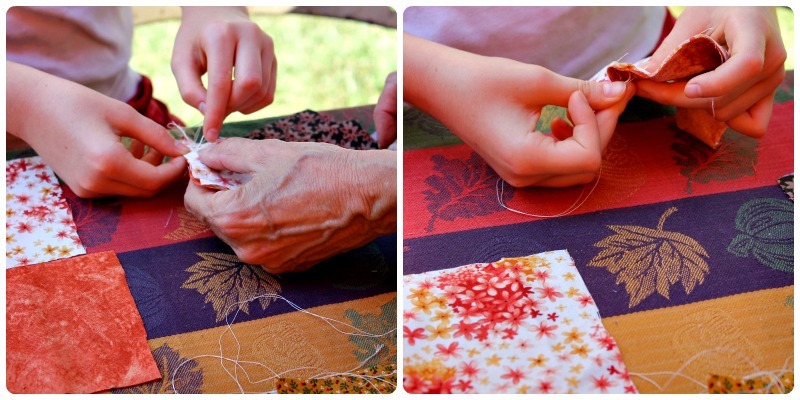 There will be quilting demonstrations, other activities, and quilted items available for purchase. 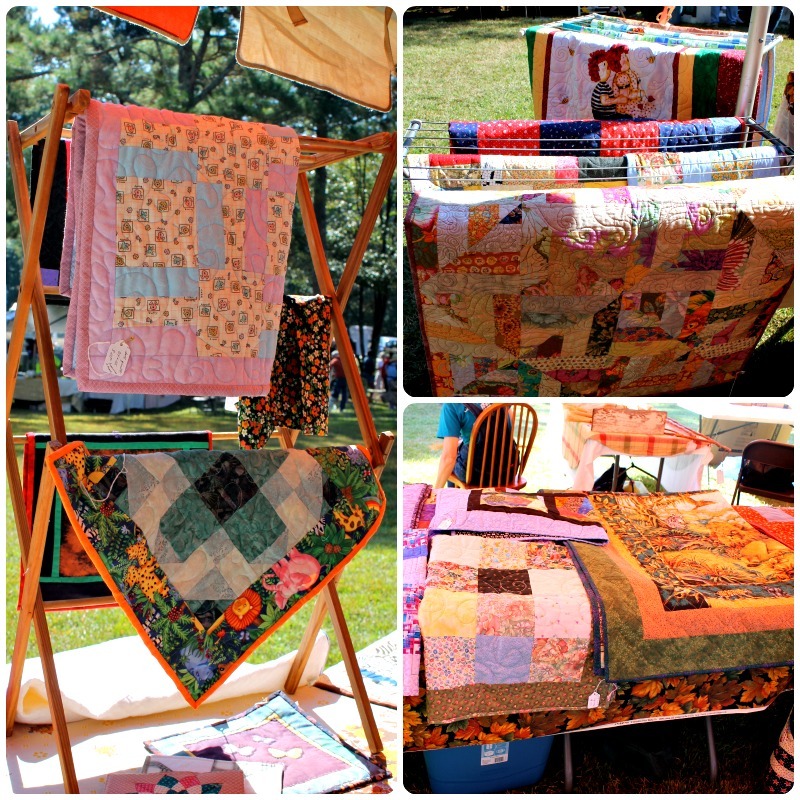 Visit the North Georgia Folk Festival website fore more information!